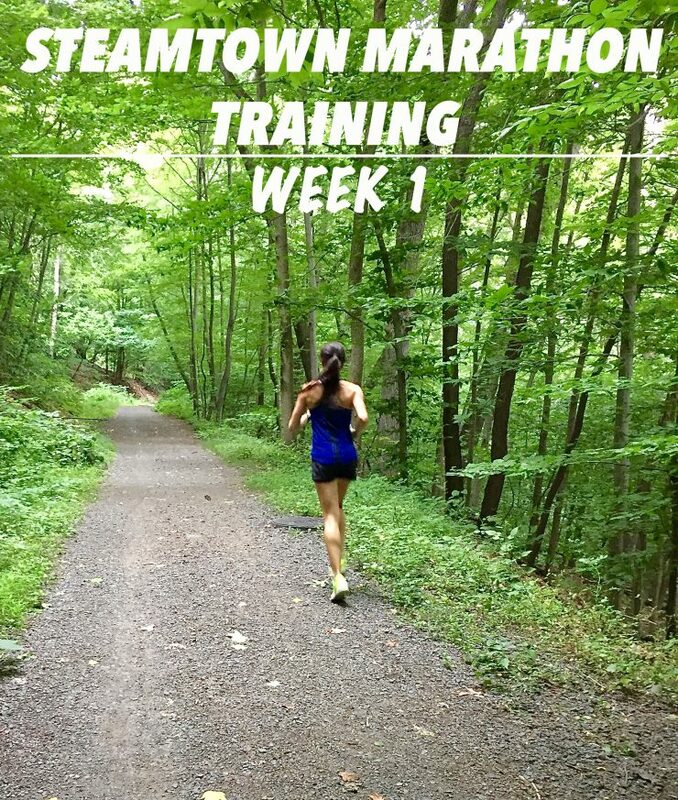 Check out the highs and lows of this week’s Steamtown Marathon training. Here are some great tips to help you prepare for your next race. I basically completed a little over a week of training and my body is adjusting well to my newly attached stomach muscles after my diastasis recti surgery. They still feel a bit numb yet tender… not sure if that makes any sense at all. My heel has not been an issue since I started stretching my calf muscles on a step before and after my run. I also occasionally ice it with a frozen water bottle after a workout. Keep in mind, although I am not documenting this, I usually do static stretches before my run and dynamic stretches afterwards. I recently wrote about stretching in my post 3 Great Tips for Beginner Runners. Now let’s get down to business! Here are a few tips that may help with your training. I am adding Do Over notes as needed because no one is perfect… right? This may help you avoid making the same mistakes in your workout plan. Also, it is important to be aware of how many miles you have on your sneakers. The more wear and tear may cause the sneaker the inability to do its job… support and protect your body from injury. I am attempting to track my mileage on my sneakers. God knows how many miles I have on my Asics! I guess I will go by the wear on my left and right heel to determine if they will survive the beating I am about to put them through. 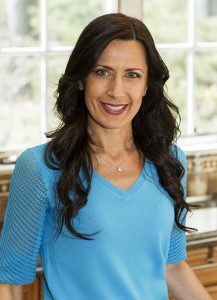 Last but not least, I like to incorporate strength training and exercise classes into my routine, not only to prevent running injuries, but also to keep my shoulder intact since it is prone to dislocate. 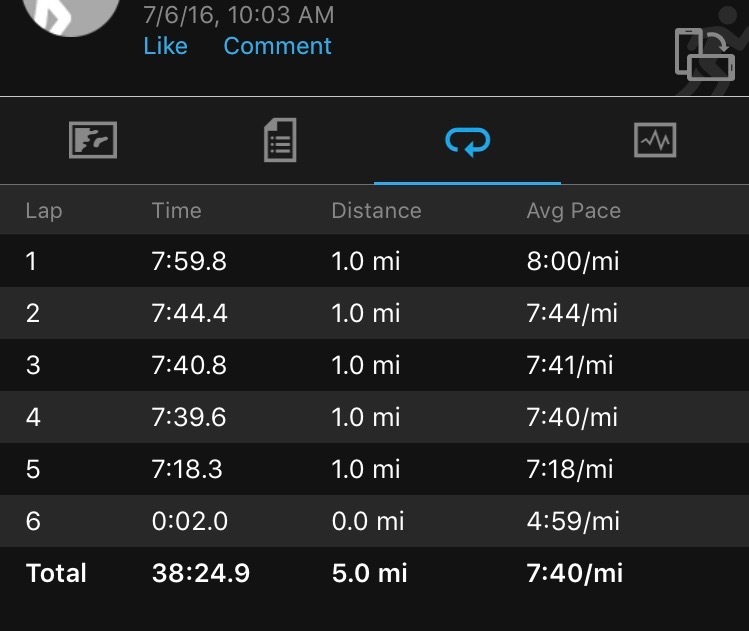 It was an extremely hot day but I managed to do negative splits for each mile. I felt good with no aches or pains. Very hot and I didn’t drink enough water before my run. Started out too fast (7:50 pace) for the first 2 miles. I didn’t realize I was going so fast because I felt good until mile 4 when I got a side stitch. I only did 2 pickups and finished at an overall 8:09 pace. Do over plan: start very early on a hot day, hydrate appropriately, don’t start out too fast. I couldn’t run in the morning because we had to get our passports renewed. Picture that… 4 young kids and 2 adults renewing passports… fun times! I decided to run on the treadmill in the late afternoon since it was so hot outside. 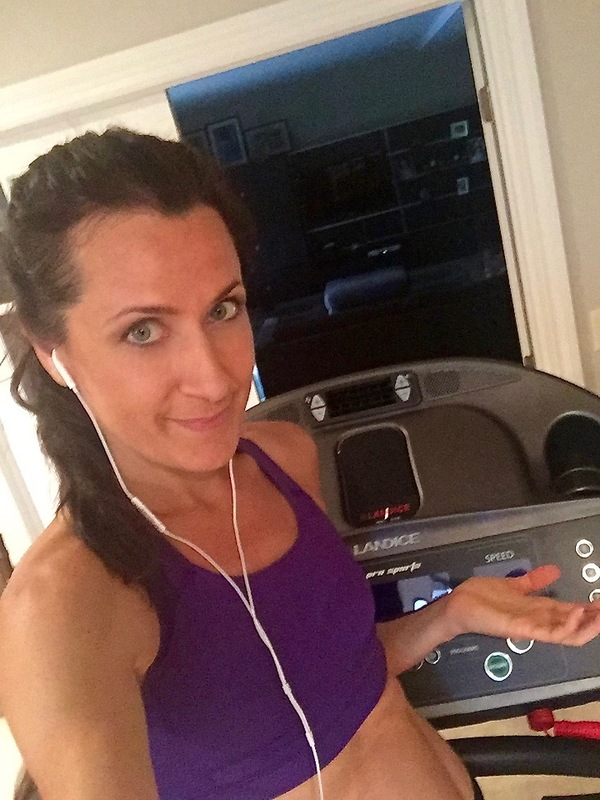 Oh, how I dislike the treadmill aka dreadmill… luckily it was only 3 miles. Today’s run was perfect! 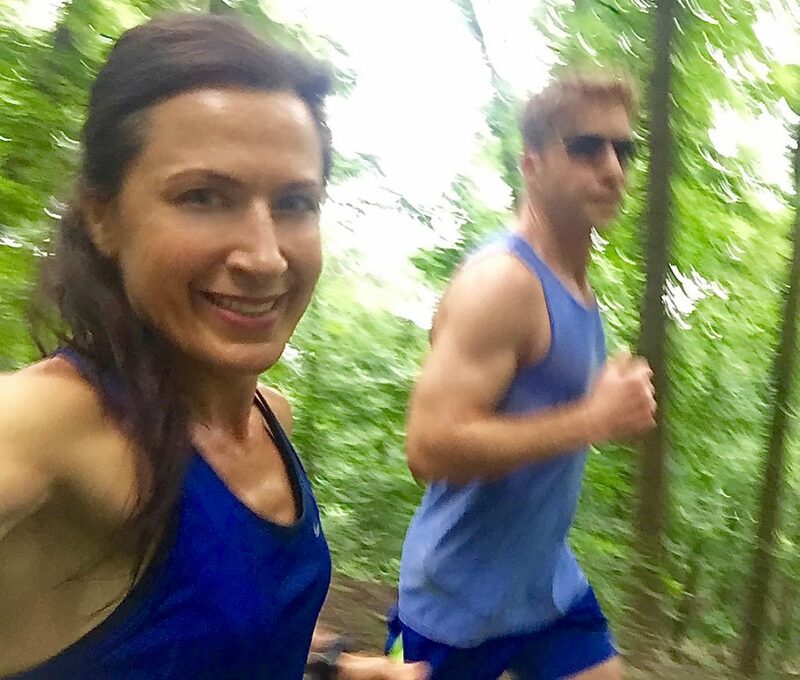 The weather was in the mid 60’s, I was running on my favorite trail with my #1 running partner, who happens to be my husband, and I ran my longest run since my surgery! To conclude the day’s activities, we also took the kids for a 2 mile hike in the late afternoon. Sort of… We went for a leisurely 2 mile hike with my boys and my parents. 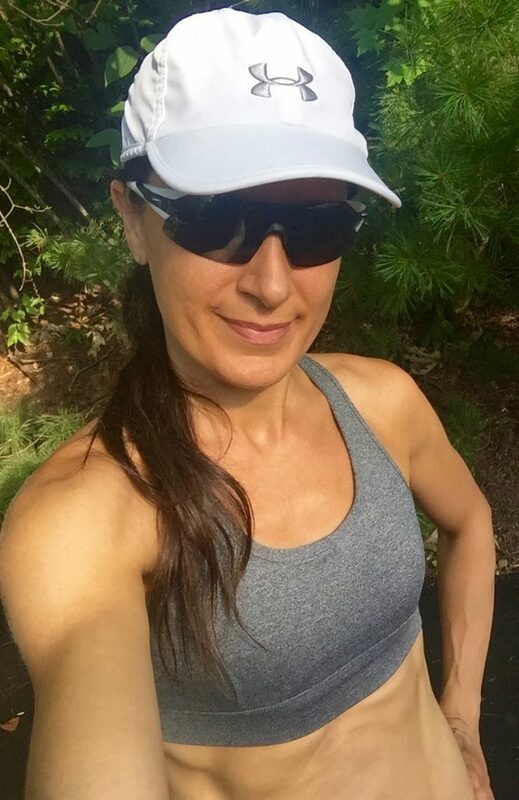 Overview: My advice for those of you that will be running in the heat… hydrate, hydrate and definitely don’t forget to hydrate! It makes such a difference in your performance if you get the proper amount of fluid on a hot summer day. 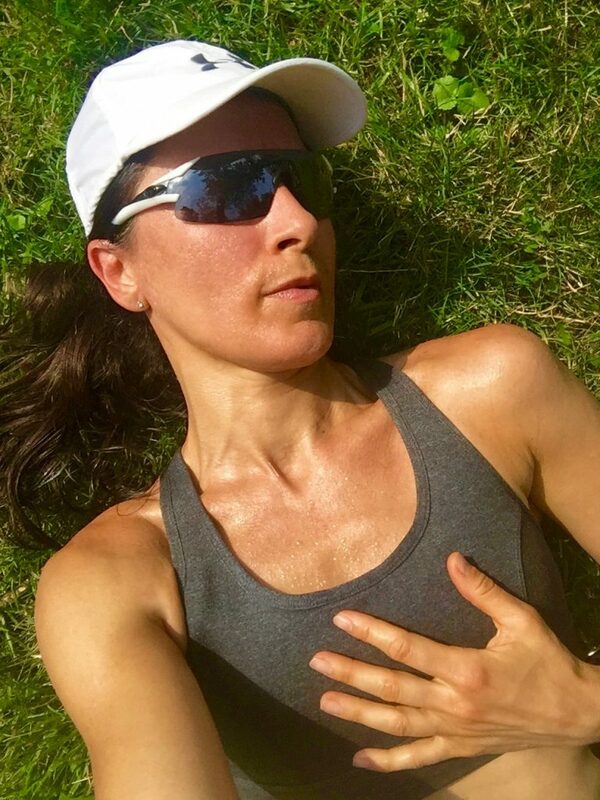 Check out my post on Beat the Heat where I give some great tips on training during these unbearable temperatures. Are you training for a race? 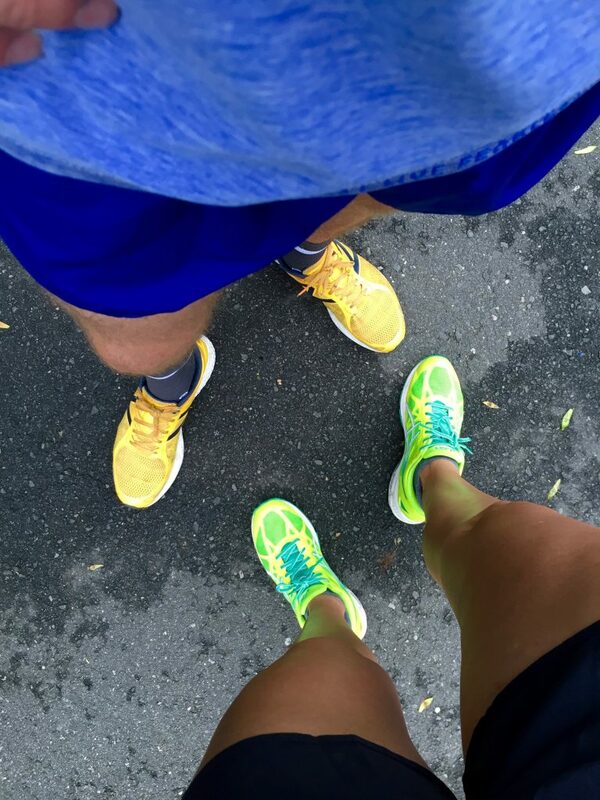 What do you do before a run on a hot day? Did you ever run on a trail? Next Post Tahini & Chickpea Miso Dressing – Hiking, Hiking & More Hiking! This is so inspiring! Thank you Gabrielle! This helps so much! I will try a trail run tomorrow! So happy to hear that! Have fun! 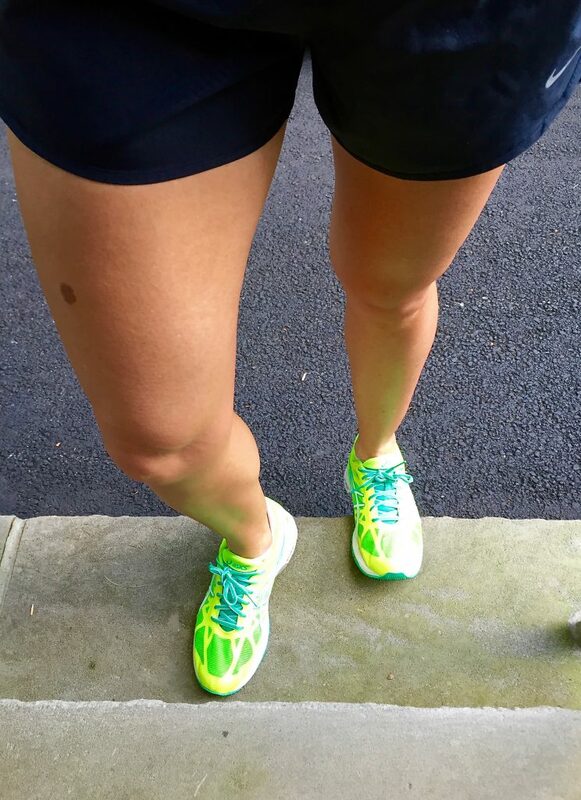 When is your marathon?I just started training for my first real marathon now in October. I’m interested in following along with you! I am running in October as well! I hope my advice helps!! Good post Gabby. Stay hydrated. My tip for figuring out when to change your sneakers: mark the date on which you purchased the sneakers on the sneakers themselves in permanent marker. Even if I don’t track my weekly mileage, after 4 months of running I switch my shoes to prevent injuries! Thank you! And that is some great advice. Are you training for a race?